In "Holding the Line", Ninjapikmin's second reviewed match of his Pirate101 PvP Analysis series, two buccaneers face each other! He shares a video from his Youtube channel and gives you a chance to see what goes on behind the scenes of a PvP match! 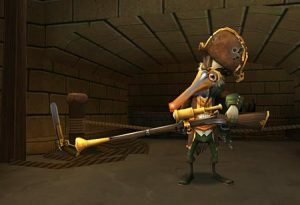 In this article, Ninjapikmin reviews a Pirate101 PvP match he has been in. He details what's happening throughout the video. This is an excellent chance to get a look behind the scenes! So You Want to Be Champion? #3 The way you order your powers can have a huge effect on the outcome of a PvP match. Managing your powers is extremely important. In ranked you have to set up to have the most important powers show up for every match up as well as be flexible. 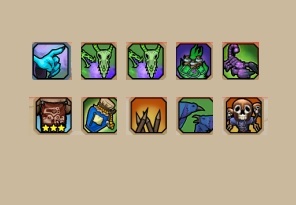 P101 What Birthplace Should I Pick? So You Want to Be Champion? 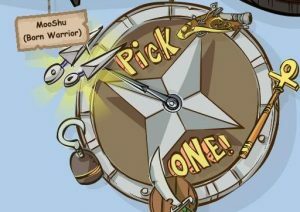 #1 What birthplace should you pick when starting a new pirate in Pirate101? This decision has impacts on your life as a PvPer if you decide to head to the Brawling Hall! Find out why that is in this article! 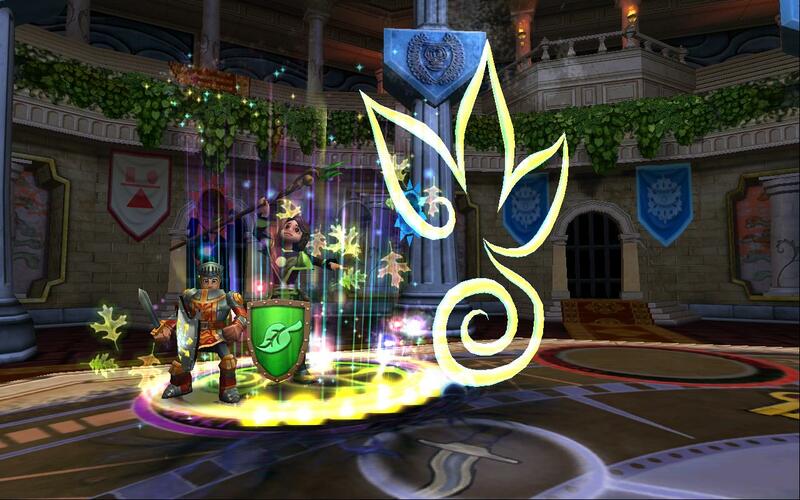 Ever wonder about the basic elements of strategy in both Wizard101 and Pirate 101? 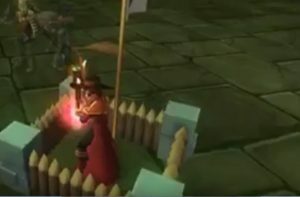 Orange explains the main types of strategies present in the Arena in both Pirate 101 and Wizard 101 and which classes specialize in which strategy. 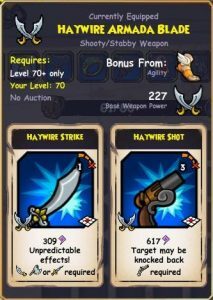 In part two of this Melee Musketeer series, Wolfy looks at the game plan and match breakdown for his set-up in pirate101 PvP. Part 1 of Wolfy’s hybrid musketeer PvP set! 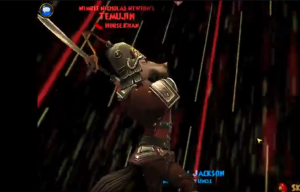 In this segment, he highlights the gear and pet he plans to use to dominate the PvP scene.